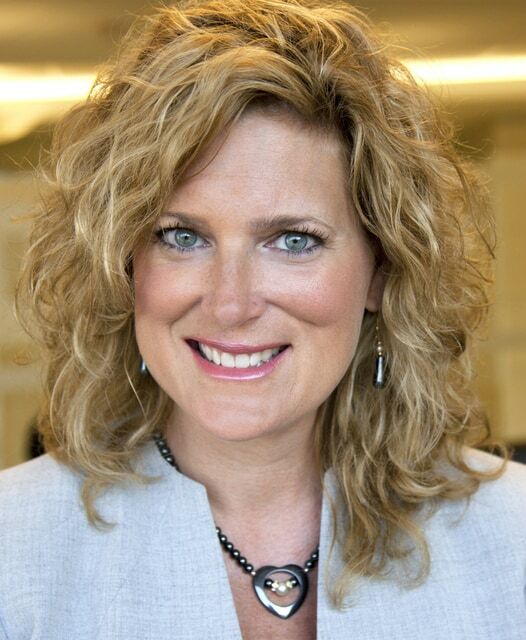 DARKE COUNTY — Angela Sipe, a healthcare professional for more than 20 years, has been named executive director at State of the Heart Hospice, a community-based, nonprofit agency serving patients and families in eastern Indiana and western Ohio that provides care to those who are confronting a life-limiting illness. Sipe assumed her duties as executive director on June 15. Sipe earned a master’s in health law from Loyola School of Law in Chicago and has a bachelor’s degree in business and psychology from Indiana University. Prior to joining State of the Heart Hospice, Sipe was a director with the Advisory Board Company, a global healthcare research and consulting firm based in Washington, DC. Sipe, who lives near Union City, was raised in Randolph and Delaware counties in Indiana. For more information about any of the services provided by State of the Heart, visit the agency web site at www.stateoftheheartcare.org.